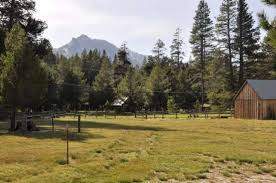 Christmas Valley is located just outside of South Lake Tahoe, in El Dorado County. The closest amenities are in Meyers, a town of approximately 3,000 year round residents, and known as “The Gateway to the Outdoors”. The homes in Christmas Valley sit at the base of Echo Summit, offering unparalleled views of the surrounding mountains. There are a variety of home styles, from beautiful custom homes, to Tahoe style cabins. 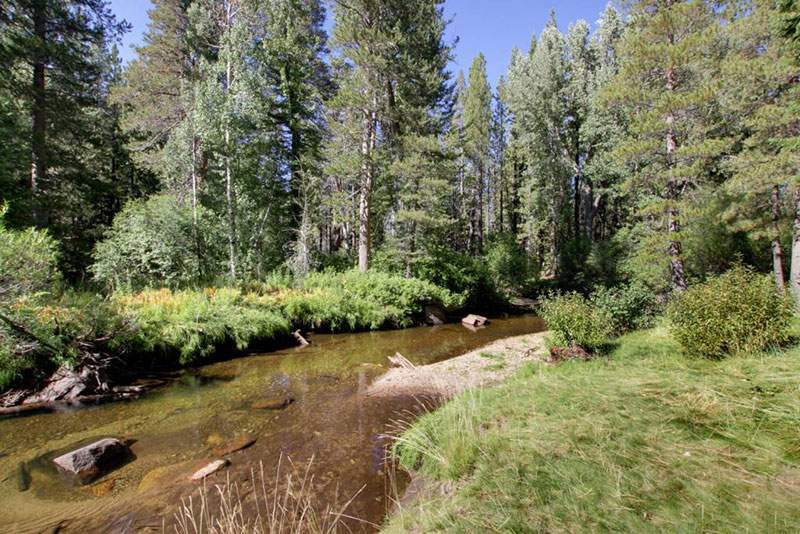 The Upper Truckee River also runs through the area. Opportunities for recreation abound, including golf, skiing, hiking, biking, fishing, swimming, and walking. There is a charter school nearby, restaurants, a grocery store, and a gas station. 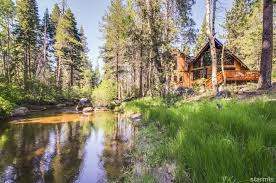 If you have any questions about Real Estate in Lake Tahoe or specifically about one of the Tahoe homes for sale presented below in the Christmas Valley neighborhood contact me today.